Transforming Monash environment on global scale. We are committed to providing our users with research capabilities at highest quality standards. 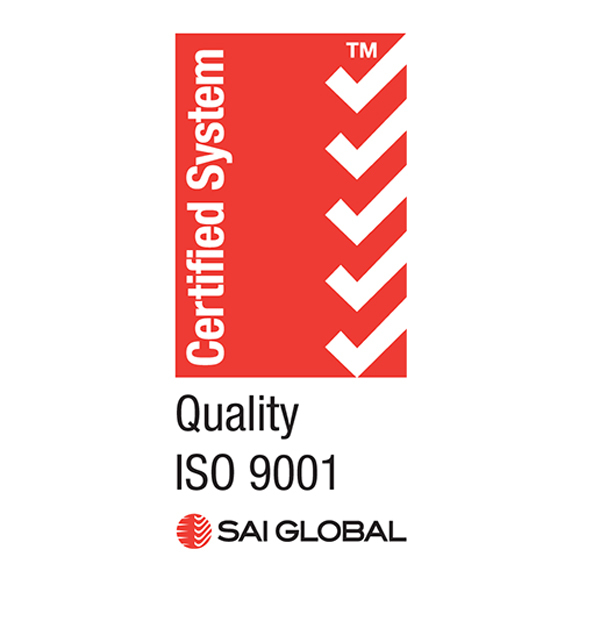 Research Excellence through Quality practices is paramount and Monash eResearch centre, under the guidance of Monash Technology Research platforms, have been accredited for ISO 9001:2015 Quality standards audited by SAI global.